Abdul Majid, 86 is survived by his wife and three sons. Guwahati: Veteran Assamese film and theatre personality Abdul Majid died today following protracted illness, his family said. He was admitted to a local hospital on September 15 due to age-related ailments, where he breathed his last this morning, the family said. 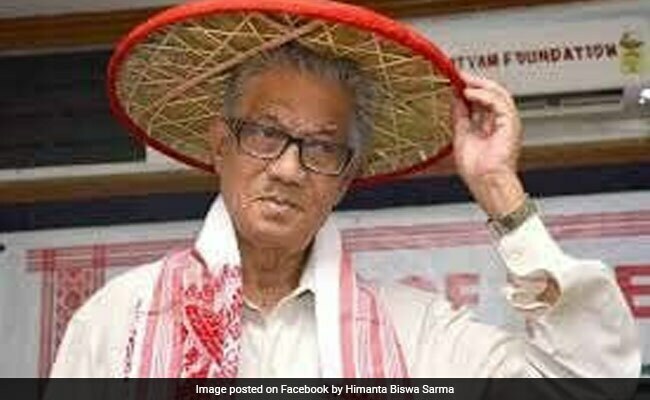 Assam Chief Minister Sarbananda Sonowal condoled Mr Majid's death, saying he gave a new dimension to Assamese cinema, along with showing his sense of social responsibility. 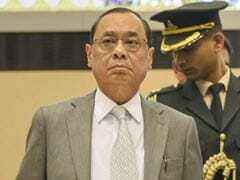 "His death is an irreparable loss to the cultural field of Assam," the chief minister added. Former Chief Minister Tarun Gogoi visited the film-maker's house to offer his condolences to the bereaved family. Born at Jorhat in 1931, Mr Majid made his film debut with 'Ronga Police' in 1957 and went on to make the National award winning 'Chameli Memsahab', for which Bhupen Hazarika also won the best music composer's award. Other prominent films that Mr Majid directed include 'Morom Trishna', 'Bonohansha', 'Bonjui', 'Punakon' and 'Uttarkal'. He also acted in several films. <r Majid, a theatre director of equal repute, helmed popular plays like 'Banchit', 'Dhulimakoti', 'Sor', 'Xihat', 'Ahise' and 'Sur'. He also acted in several Assamese television serials, and directed the highly-acclaimed serial 'Namghoria'. Assam government had honoured Mr Majid with the prestigious 'Bishnu Prasad Rabha' award, while several organisations have conferred him with lifetime achievement awards.